This boot is constructed of polish-able, full grain leather and is ideal for those who handle oil based chemicals. Say goodbye to stained suede. The DMS vulcanization process is used to attach the outsole to the upper. This process creates a bond of unprecedented strength. The boot has the Panama rubber outsole which is designed to effectively shed debris and does so with ease. 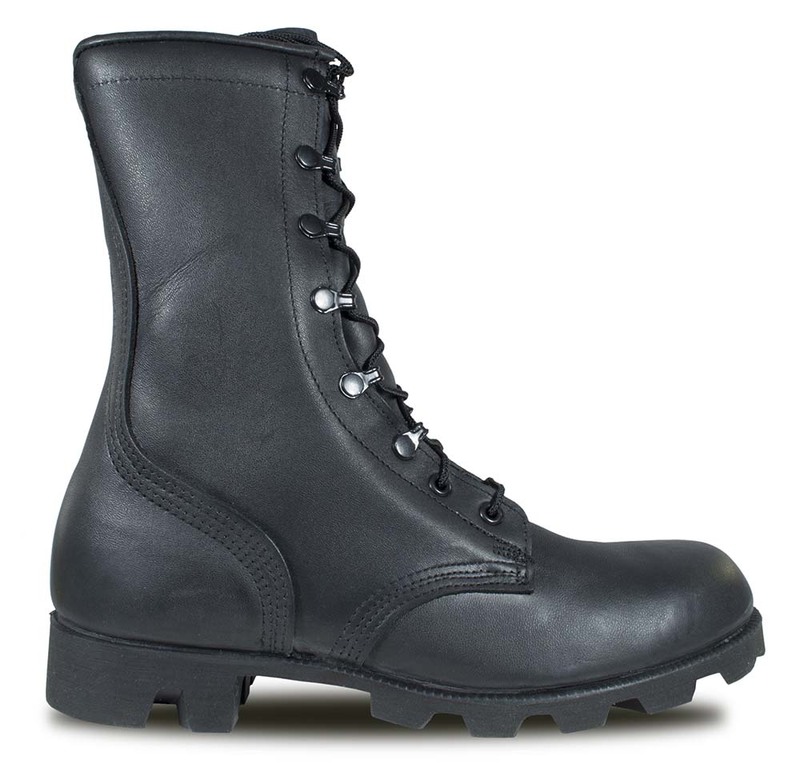 This boot continues to be a favored combat boot in many foreign militaries (friendly to the USA, of course). Better than I hoped they would ever be . Excellent fit . Ordered Tues. morning , wearing them now Thurs. morning . McRae your the best !!! More orders coming . 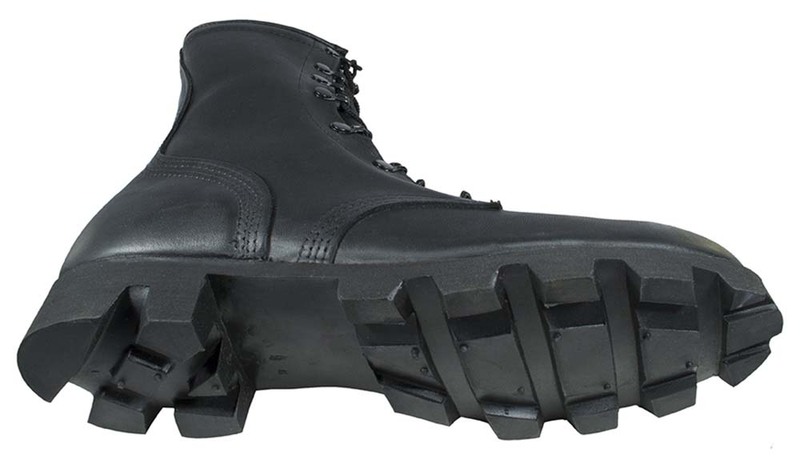 These boots are awesome! <br /> <br /> I bought these to wear while working in fields and they really do a great job of keeping traction in the mud. <br /> <br /> I was worried the outsole pattern would get caught up on the petals on my tractors but it’s surprisingly not to bad.<br /> <br /> As long as you take care of these boots they’ll last a real long time! I worn this same boot for years in the Army. Takes a little bit of time to break in, but once they are they are some of the most comfortable footwear you can find anywhere. Nothing fancy, no gimmicks. 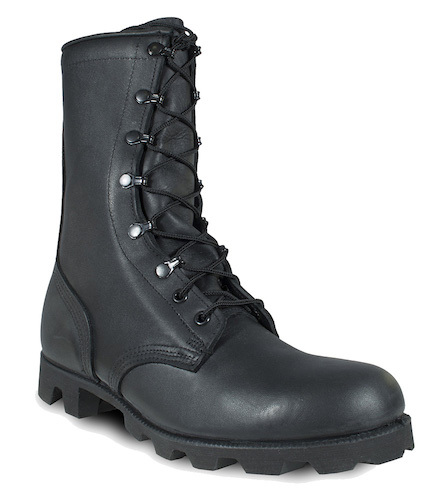 These are just solid and comfortable boots that can go everywhere and do just about everything. I'm ordering more before they stop making them again! Wow! 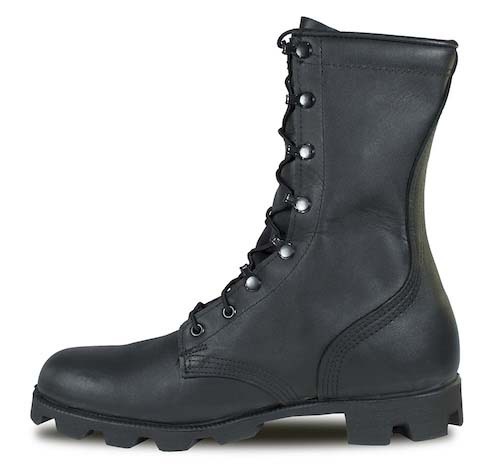 I wore these boots while in the Army for 7 years and somehow lost touch with these boots when I switched to another branch. I returned to them when I found some desert jungle boots at a base thrift shop for $20 in new condition. I put them on and it was like embracing an old friend. I went on to buy these all-leather combat boots, black jungle boots, and green jungle boots. I know shoe fit is subjective but they have decreased my Achilles heel pain. I find the heel to toe offset is great and the toe box is roomy even in the non-wide size. Made in the USA! Excellent buy for money. great boots broken in after 2 days i wear a size 10 i ordered a size 9 perfect!